ACT residents who are injured in motor vehicle accidents in NSW will face drastic new limits on medical expenses and will have limited rights to pursue a damages claim under new changes, which are to apply to accidents after July 2017. The NSW Government is seeking to significantly reduce entitlements currently available to those injured in motor vehicle accidents in order to cut the cost of CTP Insurance in the state. 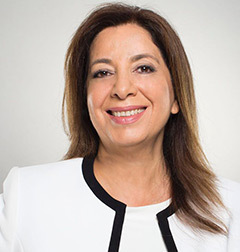 “The changes proposed by the NSW Government will have a significant impact on any person injured in a motor vehicle accident in that state from 2017”, said Carroll & O’Dea Lawyers Partner Diana Farah. “Any ACT resident injured in a motor vehicle accident in NSW after these changes come into effect will face these new strict controls, even if they are seriously injured and perhaps impaired for life. “The implications of these proposed changes are out of all context with the relatively small reduction in costs of CTP Insurance that may or may not be delivered by the reforms. 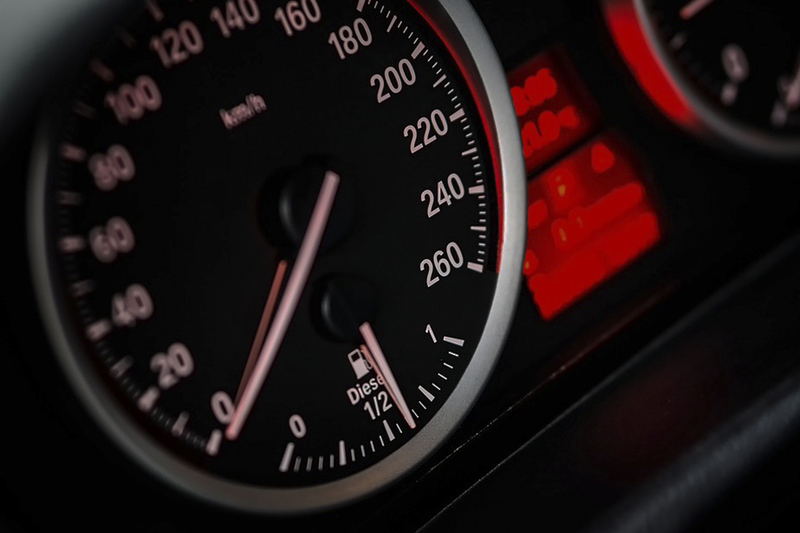 “Changes proposed by the NSW Government will see many with serious motor vehicle accident injuries permanently barred from pursuing a damages claim and left relying on a drip feed of capped weekly benefits for a maximum period of 5 years. “That means those who incur lifelong injuries requiring ongoing medical treatment will have those payments end after just 5 years. “It is clear that when these payments dry up those requiring ongoing medical treatment will turn to public health providers as well as Medicare, resulting in a shift of cost to the taxpayer. “Further by barring anyone from lodging a damages claim means that those who are no longer able to work as a result of a motor vehicle accident will be forced to rely on family and friends for support or of course the taxpayer through the dole and other social service payments. “It is clear that many people are not fully aware of what they will lose in terms of their rights and entitlements to compensation and medical care after a motor vehicle accident, in exchange for a possible modest reduction in CTP premiums. “Our advice to anyone who has already been injured in a motor vehicle accident is to seek legal advice sooner rather than later to ensure that their rights are protected and that they secure adequate compensation”, said Ms. Farah. Diana is one of Australia’s most highly respected practitioners in the areas of compensation law.